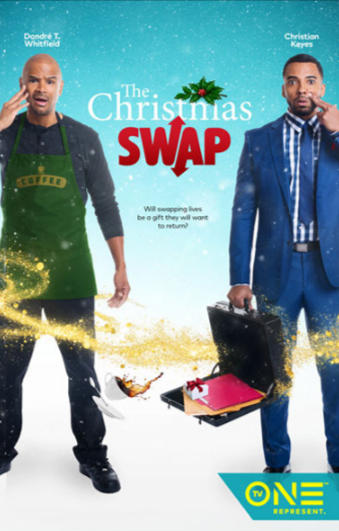 Cast: Tatyana Ali, Dondré T. Whitfield, Dennis Haysbert, Patti LaBelle. Story: Lucy gets the best Christmas news ever when she learns she’s made partner at her law firm. However, when her sister with special needs, Alice, passes away, Lucy must return home to learn the terms of her sister’s eccentric will. Christmas is fast approaching and years of long workdays employed at New York’s top corporate law firm are about to pay off now that Lucy Toomey (Ali) will be made partner after the New Year. However, when Alice, her older sister with special needs, unexpectedly passes away, Lucy returns back to Nilson’s Bay, Wisconsin, to attend the funeral and handle her estate. While Lucy dreads returning to her childhood home, she also feels real sorrow that she was too busy to take her sister’s last call. Once back in Nilson’s Bay, Lucy meets Peter (Whitfield), her old high school sweetheart and Alice’s former attorney, who informs her of the terms of Alice’s eccentric will that states in order for Lucy to inherit the family home, she must live there for 30 days through the holidays. Source(s): The Hallmark Chanel; IMDB.